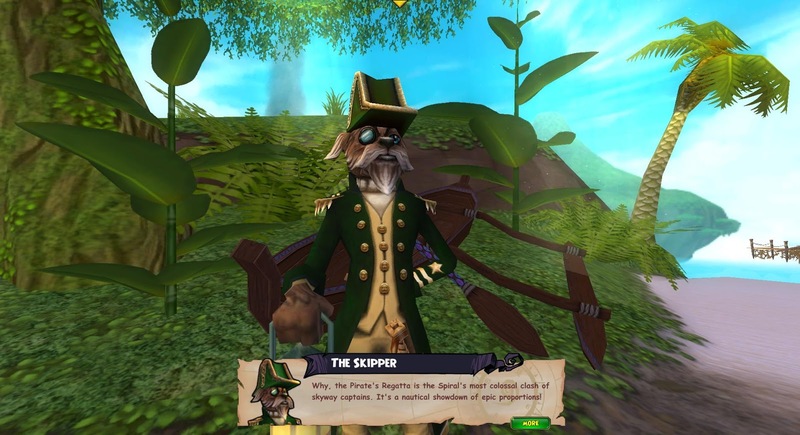 Pirate101 Gets Ranked PVP and More Cool Stuff! Ranked PVP - I'm not a huge fan of PVP, but I know many people are excited to see this feature added to the game. I may try it out once or twice. Who knows, maybe I'll end up loving it! Nautical Gauntlet - This is like a super ship fighting instance that you can enter with up to three other pirates. This will be one of the first things I check out when I have time to play. New Trainers - There are hidden trainers that have been added to the game, each with new powers to train. This is another addition I am super excited about! There are some other changes as well. To see the full details, visit the Update Notes. As I said, I haven't gotten to try any of this cool stuff out yet, but as soon as I do, I will post about it here!